Bowling lane CHF 40.- per hour plus shoe hire CHF2.- p.P. 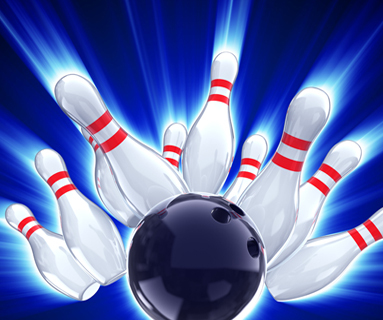 from 18:00 Laserbowling with party sound! Ideal for families, 13 Lanes with bumpers for the small kids. Experience 1 Chicken, Pork, Rice and Country Cuts CHF 64.- p.P. Experience 2 Chicken, Pork, Veal, Rice and Country Cuts CHF 69.- p.P. Experience 3 Chicken, Veal, Beef, Rice and Country Cuts CHF74.- p.P. With Fondue Chinoise we serve pickeled gurkens, onions and mushrooms (Champignons) and our fine sauces.